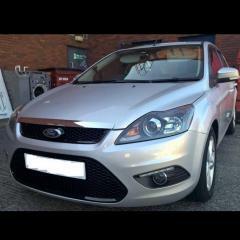 I previously had 14 plate fiesta and now 17 plate focus. I don't remember seeing as many fiesta problems as I do focus. 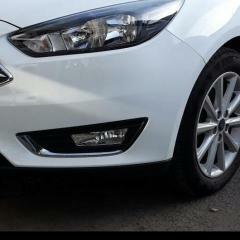 Is the focus a bit less reliable than the fiesta? Or is it maybe I just never really noticed the fez problems. I pretty much have same engine except the 125 version. Slightly unrelated, but my Mk2 has been nothing but trouble compared to my friends equivalent age Fiesta. Still love it though. 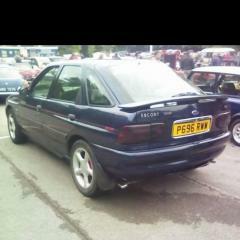 just luck of the draw, the Mk2 focus was pretty bad, and the pre facelift mk7 festa had quite a few troubles . but that doesn't mean that your mk3.5 focus wouldn't be a picture of perfection or a lemon, almost mind that most folk only ever complain about stuff which can distort your perception of how bad the model is. I'd hope they've sorted all the early mk3 reliability issues by the time they built a 17 plate facelift. Shouldn't be getting the clutch and coolant issues that the earlier models got. I don't think the Focus is less reliable over all though. Plenty of threads about both on here lol!